Posts tagged "best office chair"
And the award goes to…. That’s for you to decide. 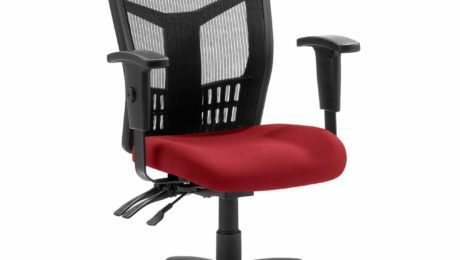 There are literally thousands of different office chairs on the market today. Is there really one chair that’s better than all the rest, for everyone? Truthfully, no there isn’t one chair out there that wins best supporting office chair, there are hundreds of office chairs. © 2017 Copyright Forbes Office Solutions.